David LaRose is an Associate with McKennon Shelton & Henn LLP with a practice focusing on general corporate law and public finance. His experience includes contract negotiation and drafting; entity formation and corporate governance; and representation as bond counsel and underwriter’s counsel on tax-exempt and taxable public financing transactions. 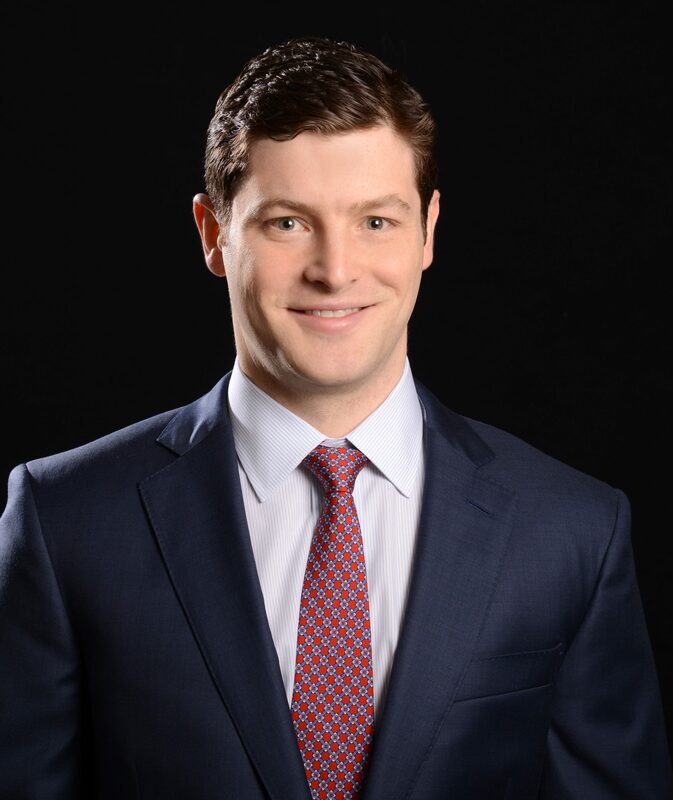 Prior to joining the firm, David worked as an analyst in the financial services industry. David is a member of the Maryland bar. Education: University of Maryland Francis King Carey School of Law, J.D. ; Johns Hopkins University, B.A.